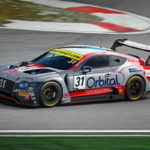 World-renowned race track Monza will be the first destination on Seb Morris’ extremely busy 2019 schedule next weekend, 13th/14th April, where the hotly anticipated new Blancpain Endurance Cup season will get underway with the first three-hour race of the campaign. 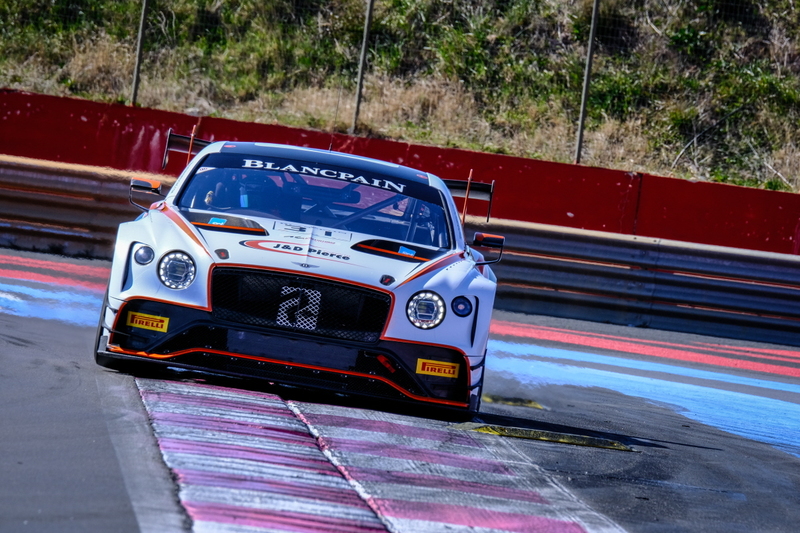 One year on from a stunning debut in the pan-European championship at the Italian circuit, where the Welshman achieved a sensational second place finish in the Pro-Am class, Morris is back for a major title bid with Team Parker Racing and a brand new Bentley Continental GT3. 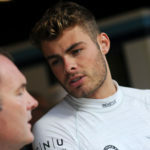 Adding to the seamless continuity, the Chester based 23-year-old will also team-up once again with Derek Pierce and Rob Smith as the hugely successful driving partnership, first formed last year, reunites to take on the world’s biggest and best GT3 championship. “We’re all really looking forward to next weekend”, said Morris, “Our pre-season has been great with good tests at Monza, Paul Ricard and Silverstone. Derek and Rob are performing well and the new car is fantastic, the Team Parker guys are doing a great job as always. We need to wait and see what the BOP [Balance of Performance] will be at Monza but we’re going there feeling confident. 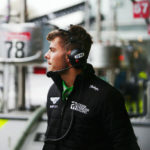 After announcing his arrival in Blancpain in emphatic style this time 12 months ago, Morris now returns for a second year in the category as a fully-fledged ‘Pro’ driver thanks to the backing of team-mate Pierce and his J&D Pierce (Contracts) Ltd business. 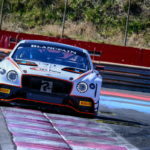 With the latest generation Bentley Continental at their disposal too, hopes of a consistent and very competitive challenge for championship honours in Pro-Am are more than realistic with podiums the goal from the outset. During last month’s officially timed pre-season Blancpain test at Paul Ricard in the south of France, BRDC Superstar and Motorsport UK ‘Team UK’ racer Morris made a major impression with the second quickest lap overall on the opening afternoon – a time of 1m53.334 seconds. On day two, Morris improved to a lap of 1m53.232 seconds to end that particular session third fastest overall. Free practice at Monza for the Blancpain Endurance Cup competitors will take place at 11.30 (local time) next Saturday, 13th April, with Pre-Qualifying following at 17.15 (local time). On Sunday, 14th April, final qualifying will take place at 09.40 (local time) with round one getting underway at 15.00 (local time).